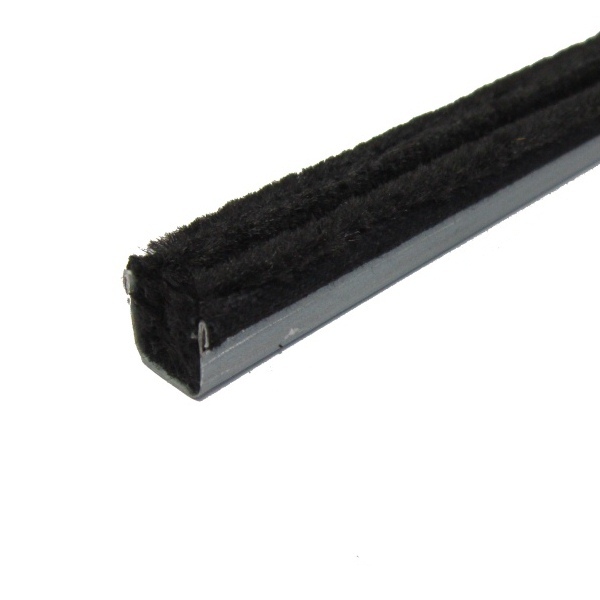 This window seal is made with an electrostatic flocked rubber that securely reduces friction, allowing the glass to slide quietly and smoothly inside the channel. Use where a mohair-lined channel is needed to eliminate rattle and provide a smooth sliding surface to protect the glass. Replaces originals that were rubber coated mesh metal. Note: For a single six foot length, see our part #70-0752-58. 7/16" tall and 7/16" wide. 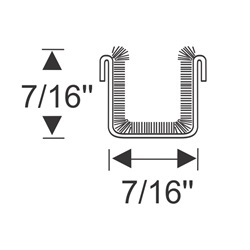 Designed for 7/16" - 1/2" channel. 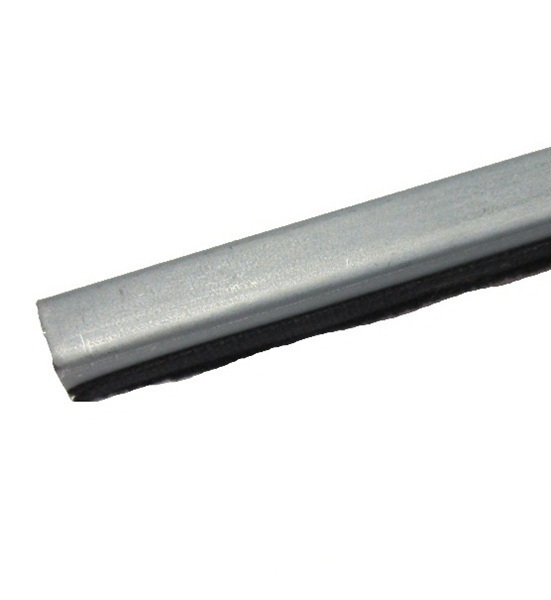 This product comes as 1 pair of 24" lengths.